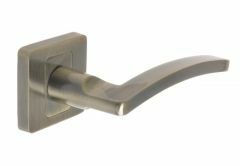 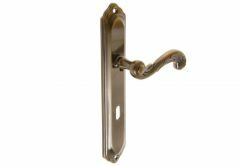 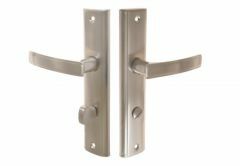 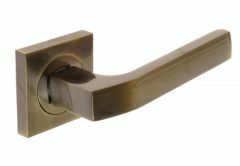 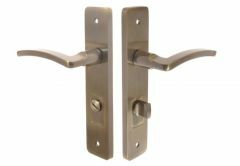 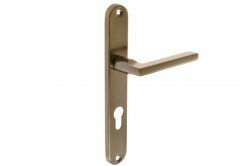 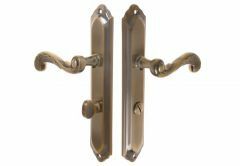 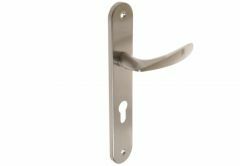 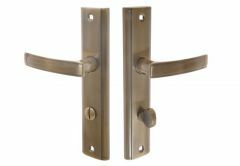 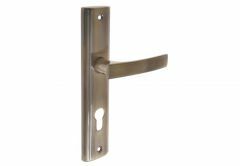 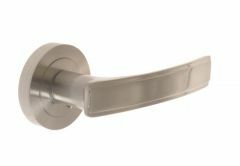 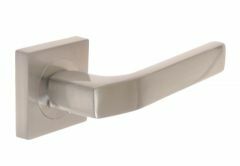 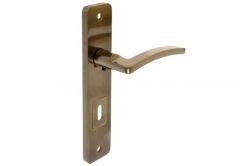 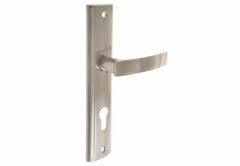 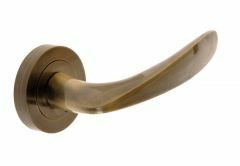 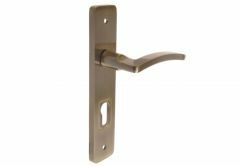 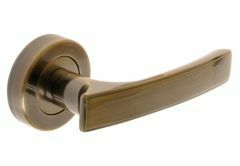 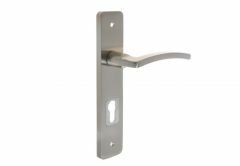 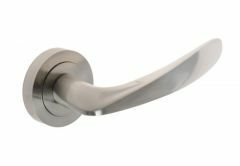 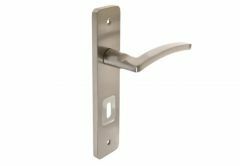 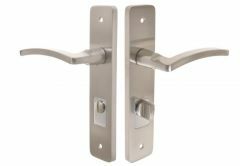 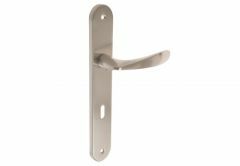 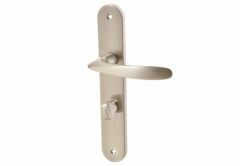 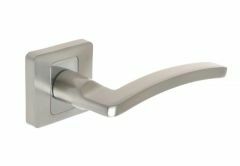 The following offer covers the wide range of Kuchinox interior door handles. This company was established in 1997 and its specialty is import and distribution of sanitary articles and metal products. 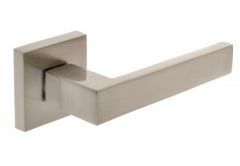 Their main slogan is "Reasonable quality at a reasonable price," and the products they produce completely reflect its meaning. 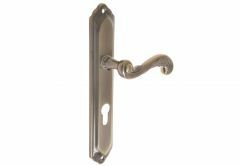 Our range is full of classic and stylish models that fit perfectly into any interior. We encourage you to review Kuchinox products which we would like to recommend.